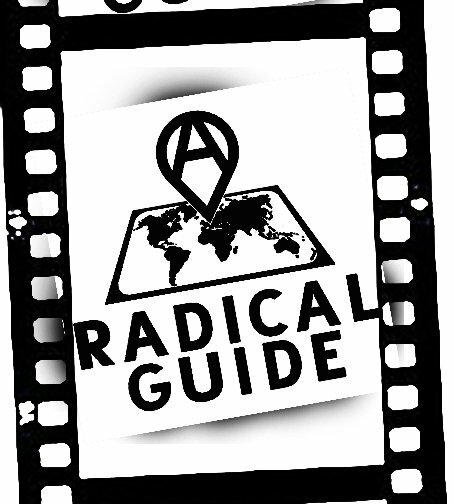 What is A Radical Guide? A Radical Guide’s Film Collection are the films that tell the story of resistance. We offer Free, 24-hour, and Monthly membership plans. Each plan will give you access to different content. Gives you access to all of the free content we offer and access to the Membership Directory. This plan gives you access to all paid content for 24-hours. This is a good plan if you are wanting to binge watch or just want access to special events or one film. This plan is great for those who always want access to everything as it becomes available. It is also great for those who want to support A Radical Guide. This plan helps us pay the bills to maintain the site. As a paid member, you will gain access to content not available to Free Membership plan. Both 24-hour and Monthly Membership plan give you full access to special events, movies, and more. (More to come as we grow this project). As a member (Free and Paid Membership) you can create a watch list and a favorite list that is accessible on your profile page. Every video, in the upper right hand corner offers a pop out menu. In this menu, you are able to add the video to your watch list, add it to your favorites, and share the video via social media. How do you create a watch list? To add a video to your watch list, just click on the menu item ‘Add to Watchlist’ . Once added a green check mark will show next to the menu title and it will also show up in your profile. How do you add a film to my favorite? To add a video to your watch list, just click on the menu item ‘Add to Favorites’ . Once added a green heart will show next to the menu title and it will also show up in your profile. How do you share a video on social media? To share a video to your social media, just click on the menu item Social Share’ . Clicking on ‘Social Share’ will allow you to share the video to Facebook, Twitter, Reddit, LinkedIn, and Email.